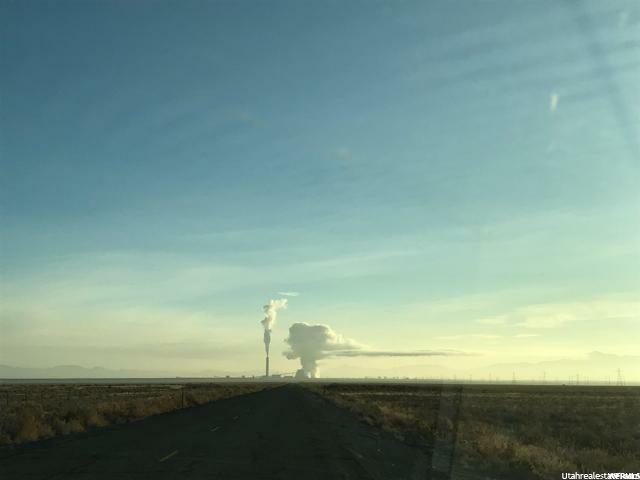 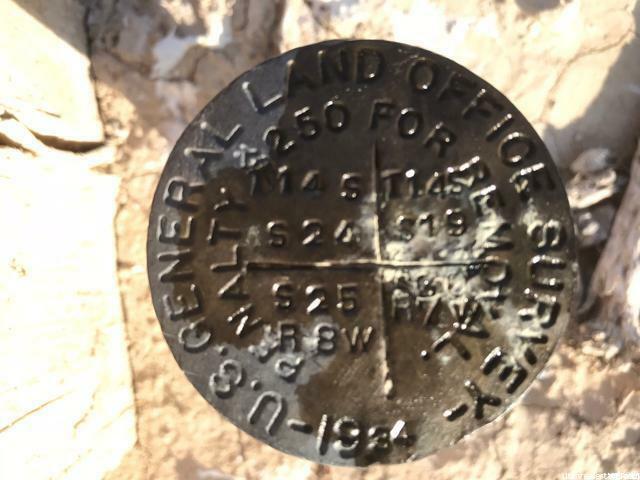 13500 N 6000 W Delta, UT. 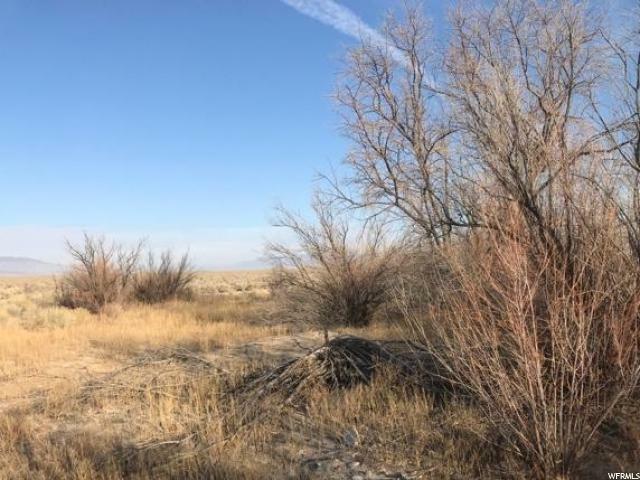 | MLS# 1590355 | Signature Real Estate Services | 435-743-8316 | Fillmore & Delta UT Homes & Land for Sale. 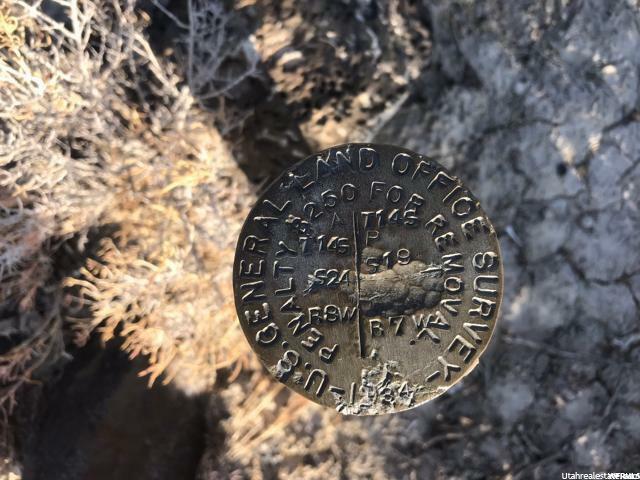 Serving all of Central Utah. 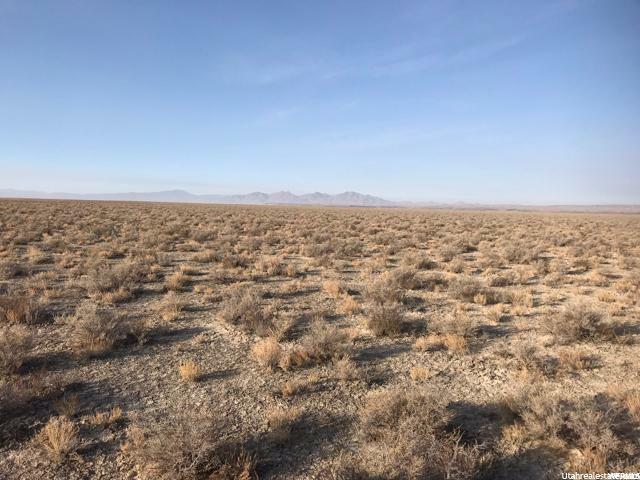 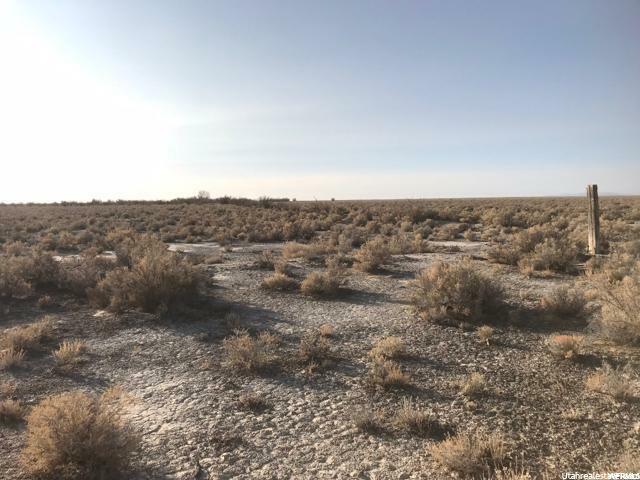 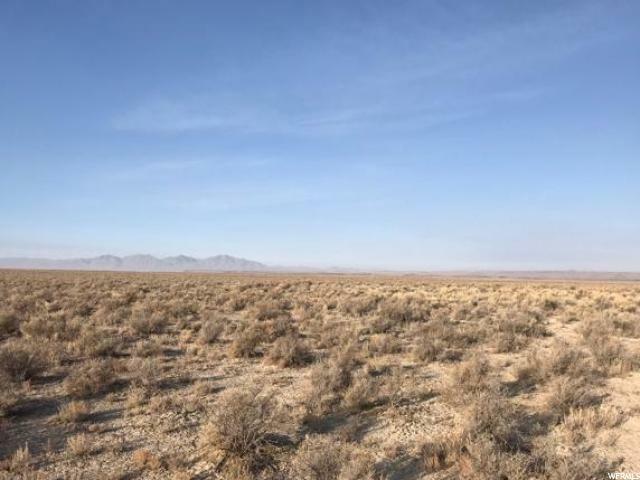 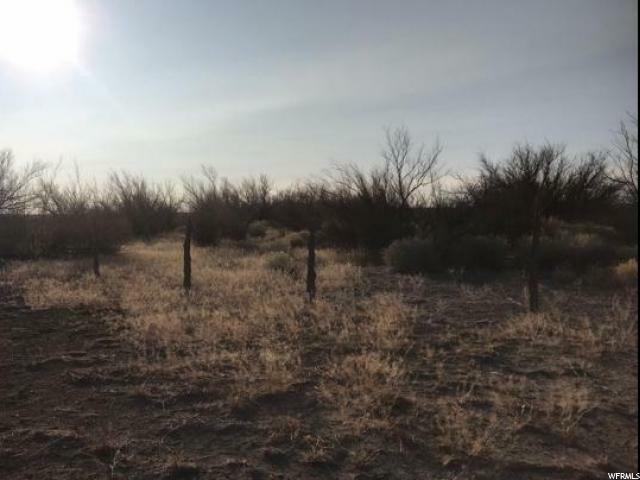 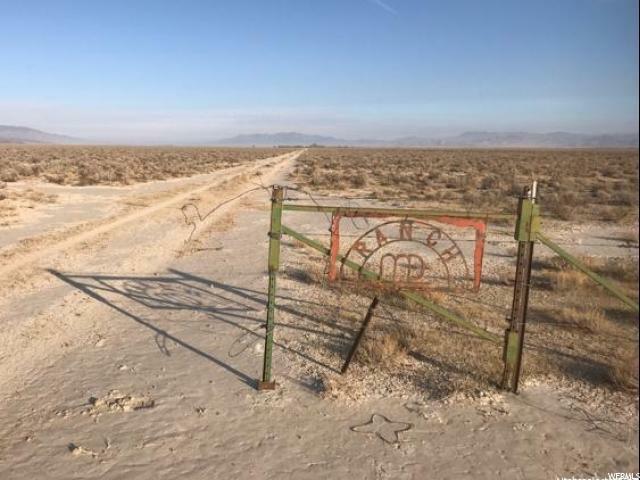 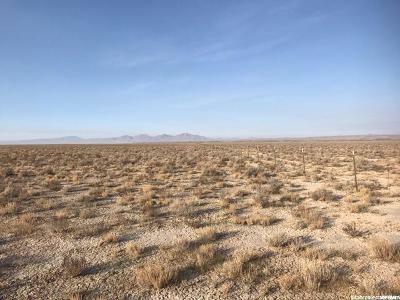 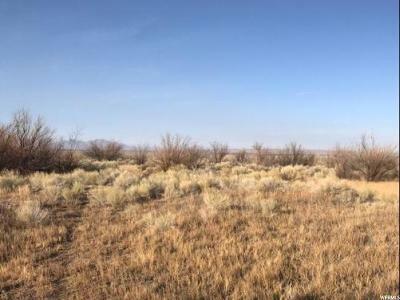 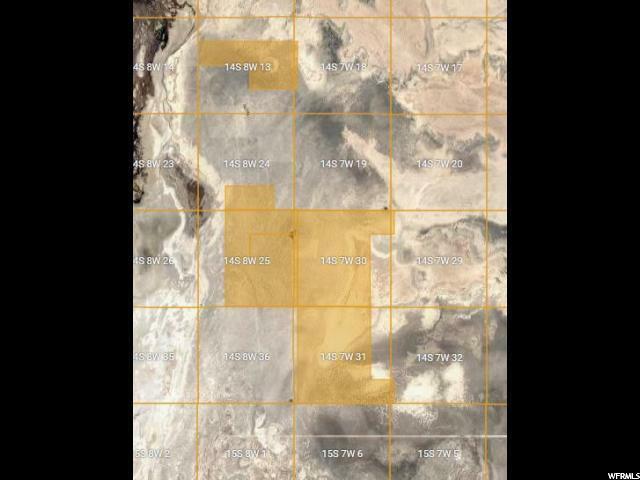 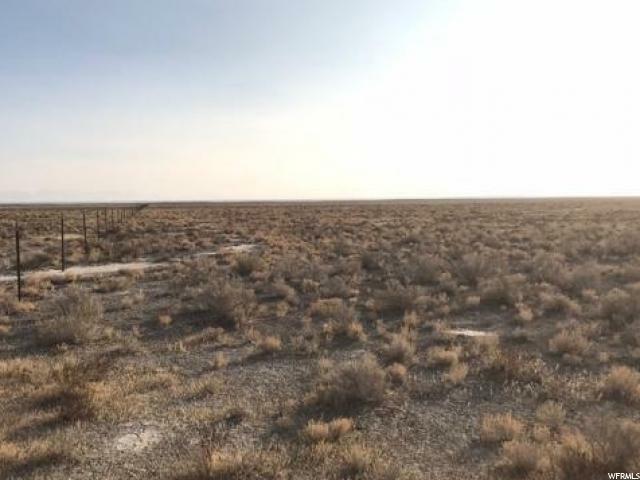 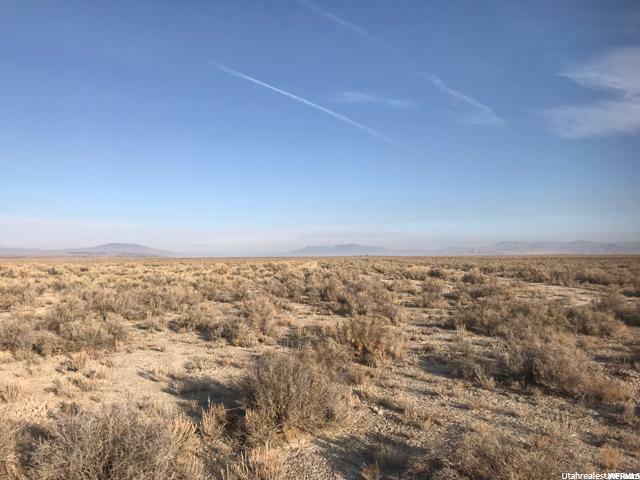 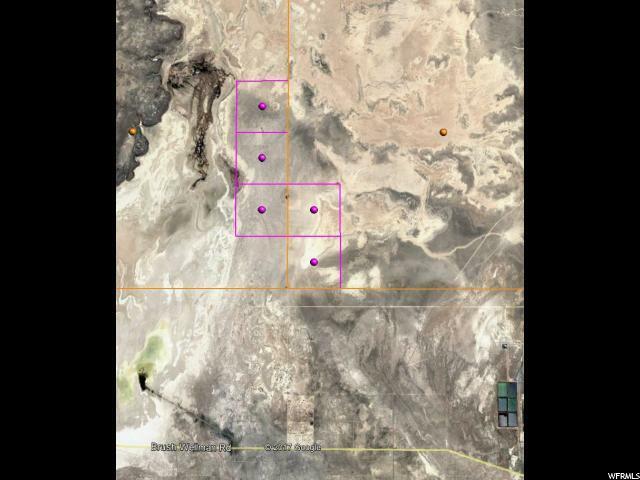 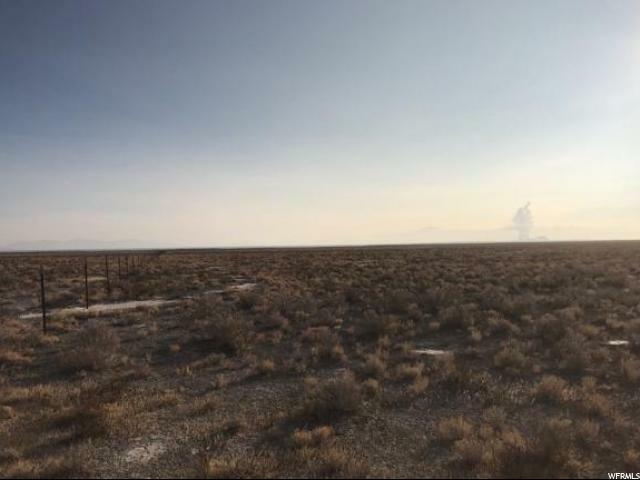 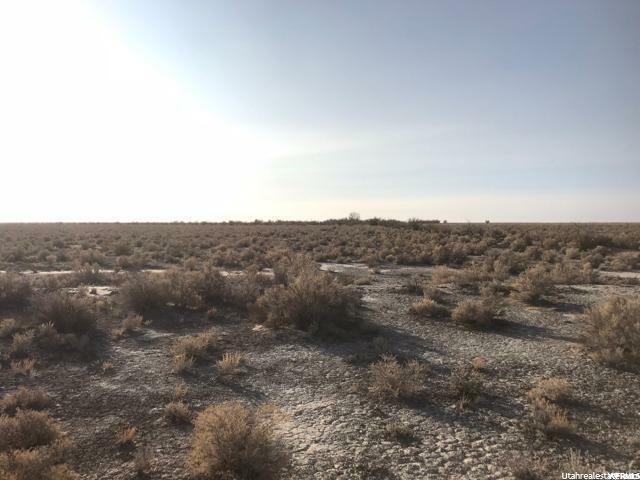 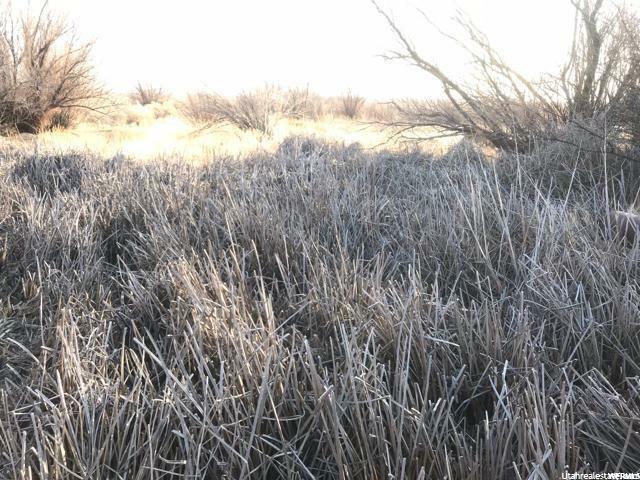 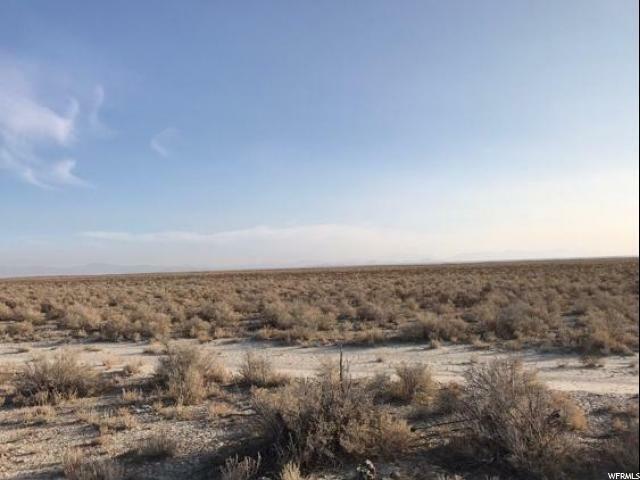 Seller has 1, 052 acre feet of underground water rights which will allow for around 263 acres that can be irrigated/farmed. 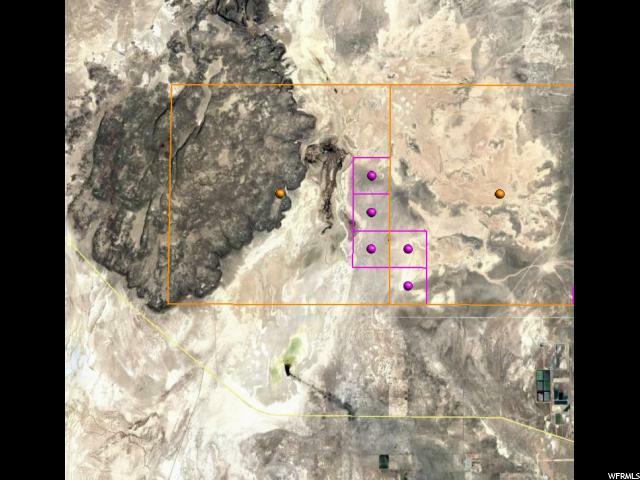 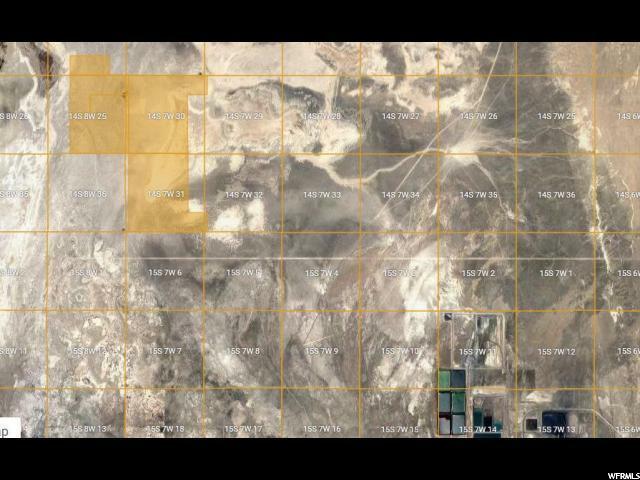 Approx 1, 851 Acres with underground water rights. Land is range ground in Juab County, just north of the Millard County line. Part of the land has farmed previously. 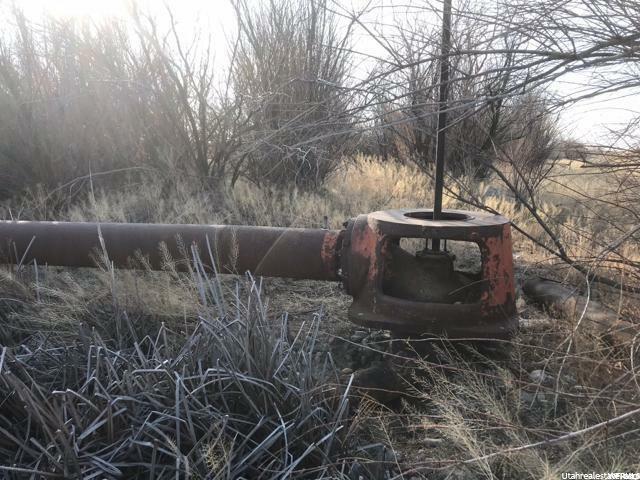 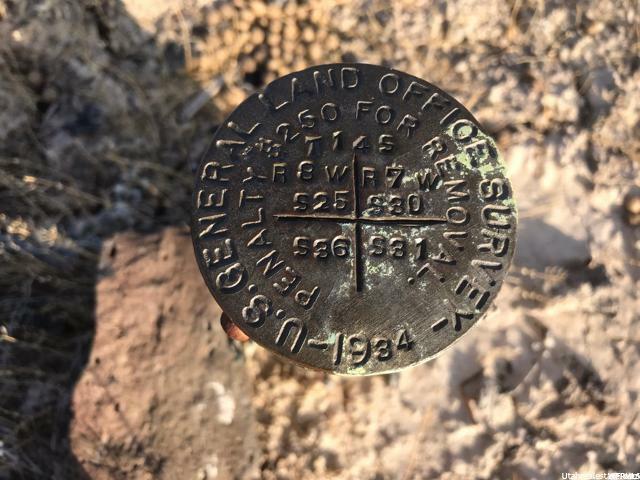 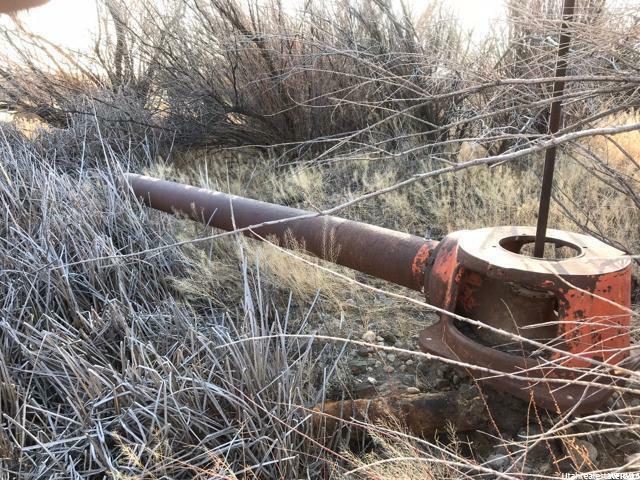 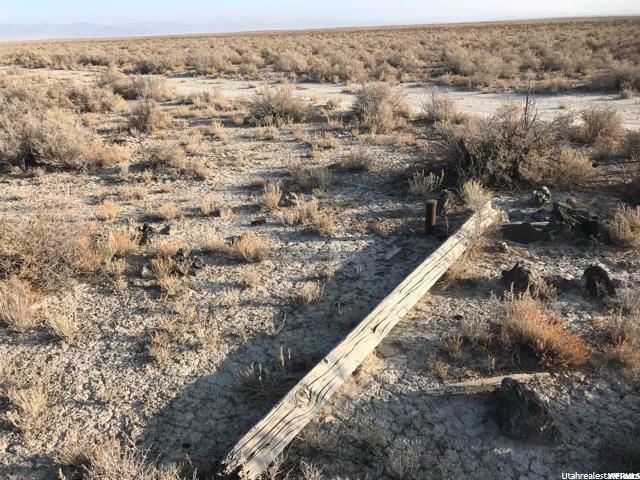 Has existing well that has been used for irrigation in the past. 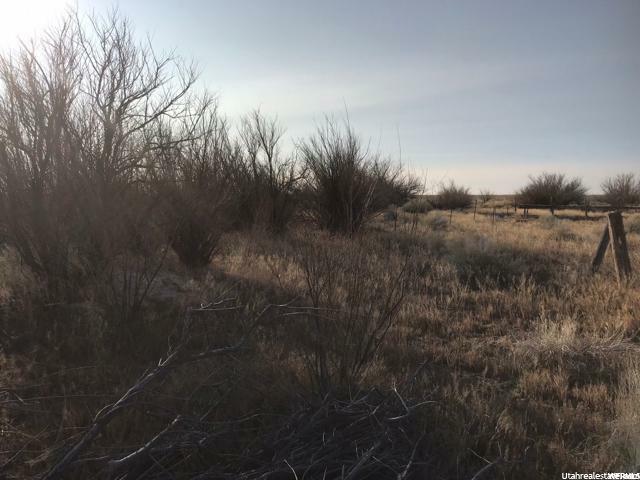 Access from Brush Wellman Road, just west of IPP at 6000 West. 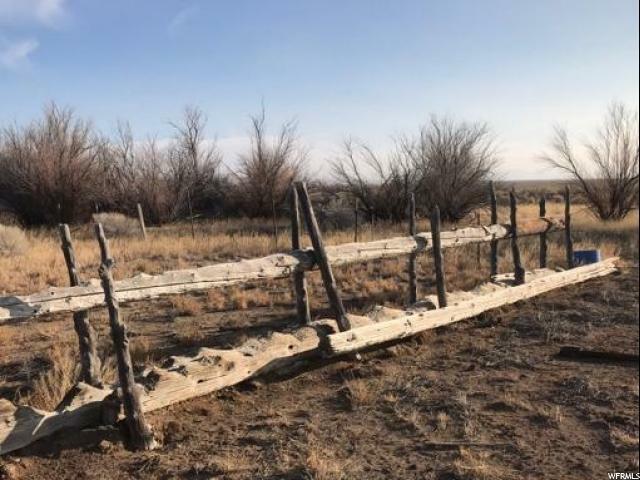 Partial fencing for grazing. 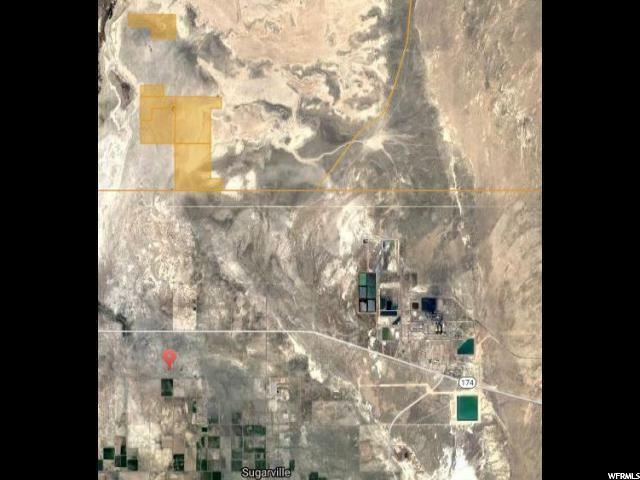 Surrounded by federal land on several sides. 240 Acres is non-contiguous and is located 1 mile north of the larger parcel. Address based out of Delta.